A rapidly emerging field of dentistry is referred to as cosmetic dentistry. In cosmetic dentistry, the emphasis is on improving the patient’s smile through changing the appearance of the teeth and mouth. Many people view cosmetic dental practices as being elective treatments – as opposed to necessary dental treatments – but having a beautiful, engaging smile and feeling secure in one’s appearance can make people feel better about themselves and lead to a fuller, happier life. For an experienced Houston cosmetic dentist, turn to the dental services of Dr. Pournik. Cosmetic dentistry is the best way to improve your smile, whether you’ve missing or damaged teeth, gaps between your teeth, or your teeth have been discolored or stained. 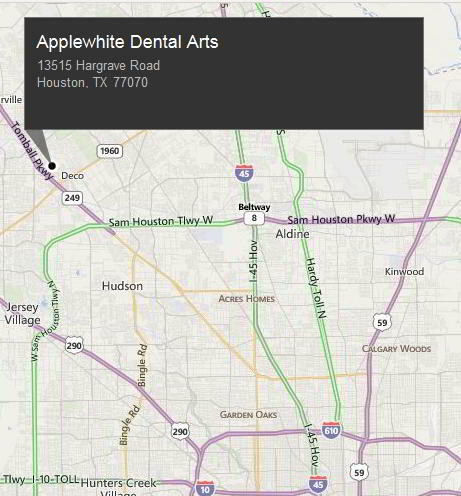 Your cosmetic dentist here in Houston will offer all of their services in their comfortable dental office; you don’t need to worry about being referred to additional specialists. This means Dr. Pournik will be overseeing and performing your cosmetic dental procedures, in a manner that is convenient to your schedule. With state-of-the-art cosmetic dentistry procedures, Dr. Pournik will work to save as much of your existing tooth structure as possible. This saves you money, preserves your teeth, and eliminates the need for more invasive dental procedures. Composite Bonding: replaces the broken, chipped, and discolored parts of teeth through the use of a special composite material. Dental Implants: used to replace missing teeth, dental implants are artificial tooth root replacements. Dental Veneers: adhesively bonded to the surface of a tooth or teeth to cover gaps, cracks, and chips in existing teeth and also to improve the color of the teeth. Inlays or Onlays: inlays are also called indirect fillings; they are a long-lasting type of filling that is added to teeth with tooth decay or other structural damage. Teeth Whitening: the most commonly recommended and practiced cosmetic dental procedure, tooth whitening removes stains on teeth; the cosmetic procedure can be performed at home or in your cosmetic dentist’s office. 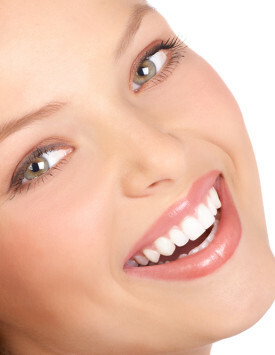 You may have many choices when you’re seeking out a cosmetic dentist in Houston. You shouldn’t make the decision lightly: these are your teeth and your smile and you need only the best cosmetic dental treatment. Search for a cosmetic dentist with years of experience, who believes in continuing education in their field, and who is able to provide referrals from previous patients who have undergone cosmetic dental procedures. After doing your research, you’re going to select Dr. Pournik, an experienced, talented Houston cosmetic dentist. For more information on your cosmetic dental options and to schedule a consultation with Dr. Pournik, please call our office, today. We’re looking forward to working with you to improve your smile.